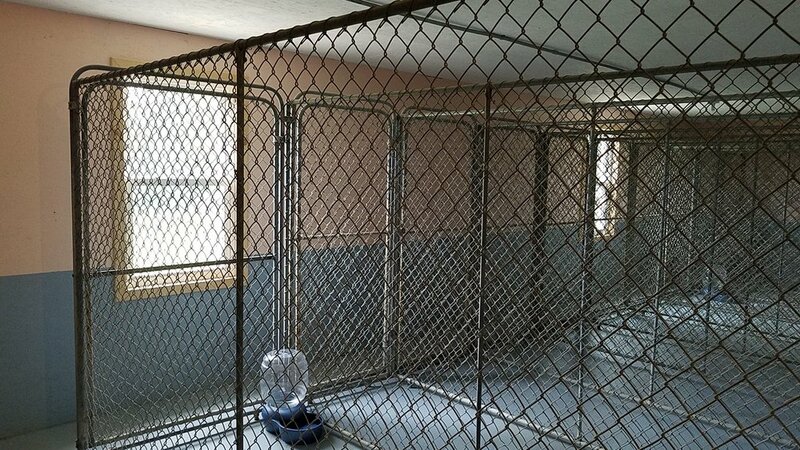 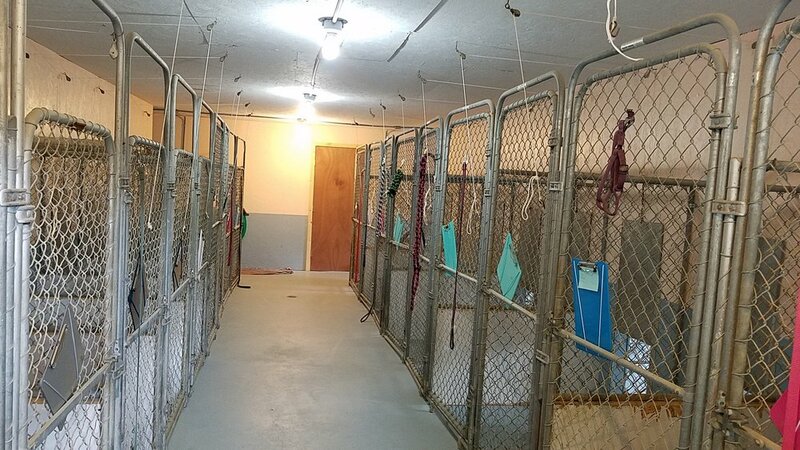 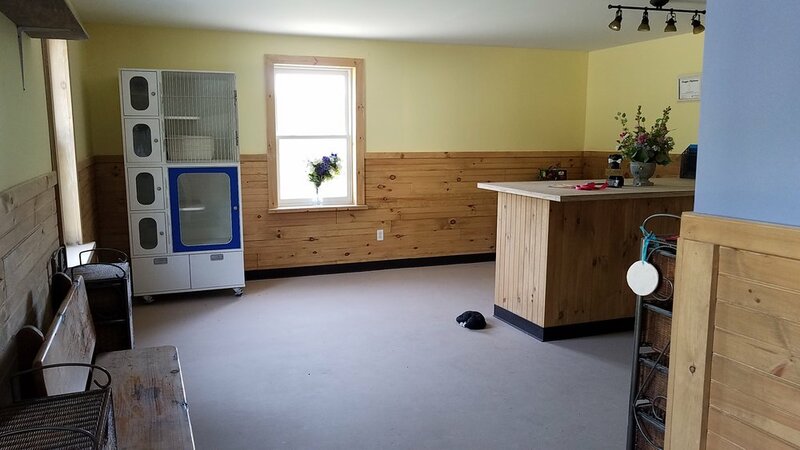 Our pet boarding facility has 20 indoor suites with heated floors and cooling as well as a large outdoor play area. 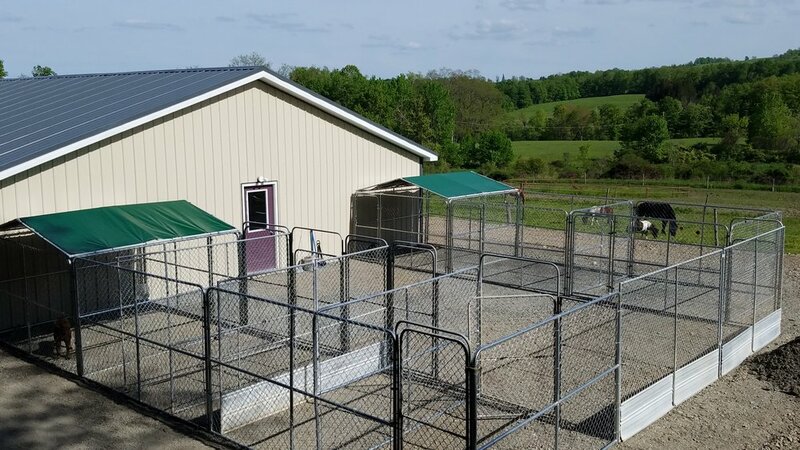 Scenic walks are also available on our 22 acre facility. 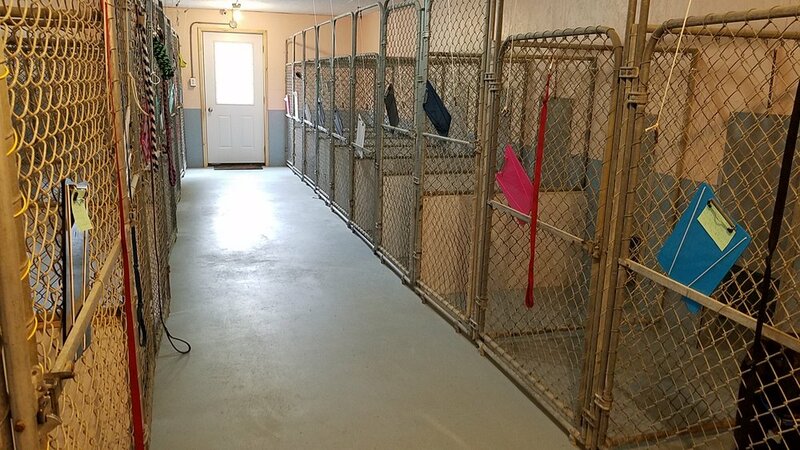 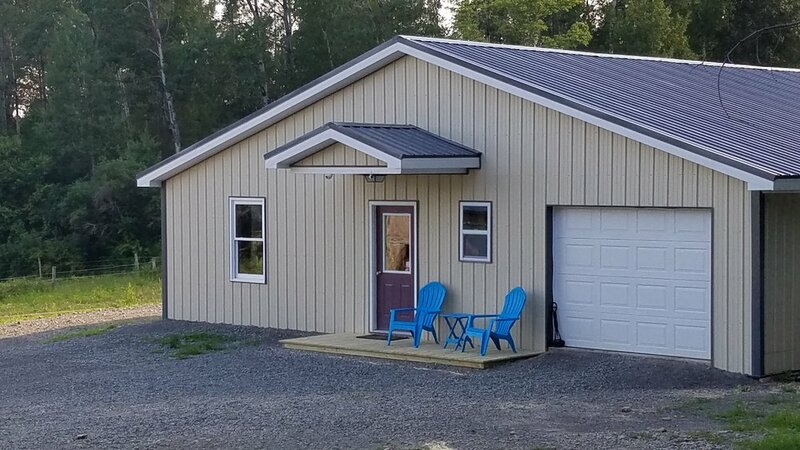 There is a lot of room for our furry guests to have fun!